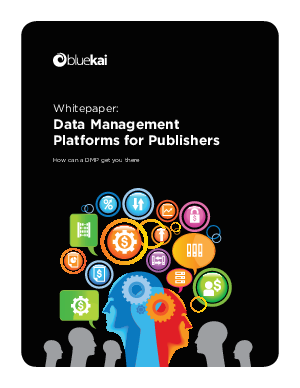 Publishers today live in a data-driven world. It is no longer enough to simply create content, build audiences, and sell ads. Ad exchanges, networks, demand-side platforms (DSPs) and supply-side platforms (SSPs) have turned ad-buying into a transparent marketplace where millions of dollars worth of inventory is bought in real-time every day. This fundamental shift in the way media is planned and purchased has led to audience aggregation across publisher inventory, primarily benefitting the buy-side.